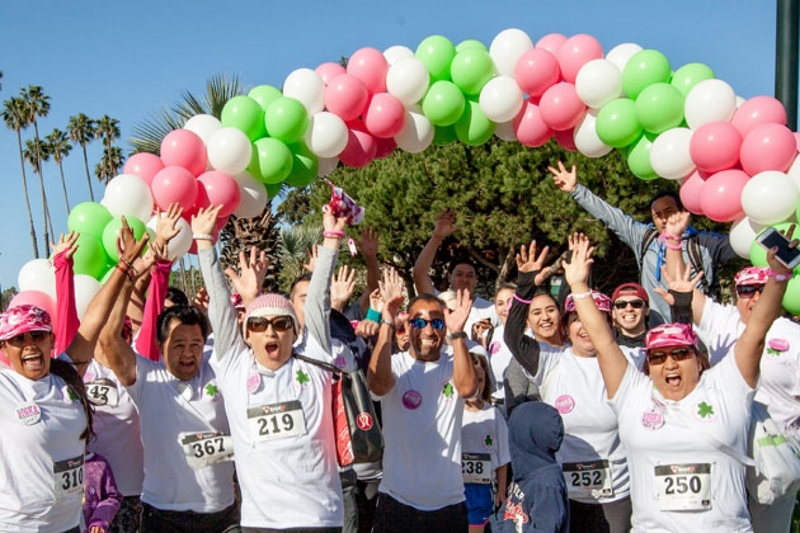 The Cancer Center of Santa Barbara, in partnership with the Cancer Foundation of Santa Barbara, will again host Barbara Ireland Walk & Run for Breast Cancer to encourage community fund raising and provide cancer patients in the community with events to celebrate life. I have participated in the event and am always impressed with the caring and dedicated spirit of everyone involved. Barbara & John Ireland and their lovely family are charming hosts, and dedicated to raising funds for cancer research. 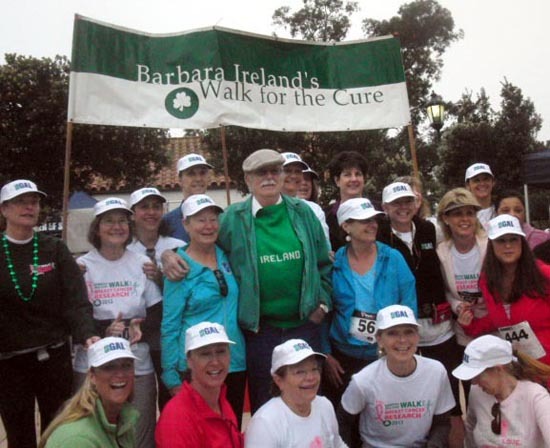 The Cancer Center of Santa Barbara invites the community to attend the fifth annual Barbara Ireland Walk and Run Kick-Off Party hosted by Dargan's Irish Pub & Restaurant. The party takes place on March 8th at Dargan’s Irish Pub and Restaurant located at 18 East Ortega Street in Santa Barbara from 5:30 – 7:30pm. Tickets for the Barbara Ireland Kick-Off are $15 in advance or $20.00 at the door. Join in for an evening of food, fun and live music, all supporting breast cancer care at the Cancer Center. The entry fee to the event includes one drink ticket, appetizers and a raffle ticket for a great prize! There will also be a silent auction with all proceeds benefiting the Cancer Center’s breast cancer research and programs. Barbara Ireland, her husband, John, and daughters welcome everyone to join them on Saturday, March 11th for the 17th anniversary of the Barbara Ireland Walk and Run for Breast Cancer. This incredible experience provides participants an opportunity to invest in their own personal health, while supporting breast cancer programs in our local community. Remember a woman has a 1 in 8 chance of developing breast cancer during her lifetime. Approximately 2.8 million women in the United States have battled breast cancer and survived thanks to funding for research and supportive care programs. 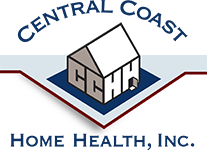 Support them in reaching their goal of $75,000 this year. With your help they can make a difference. Visit: www.ccsb.org to register. Participants may pick up their shirt and goody bag on Friday, March 10 from 12-6pm at 540 W. Pueblo Street. You may also register in person at that time. The Cancer Center of Santa Barbara with Sansum Clinic is a not-for-profit organization providing state-of-the-art cancer treatment and support for patients on the Central Coast. Since 1949, thorough the charitable giving of families and foundations, the Cancer Center has stayed in the vanguard of comprehensive non-surgical, outpatient cancer care. By retaining highly trained and devoted medical personnel, acquiring the latest technology and protocols, and integrating patient support and wellness programs, the Cancer Center treats those on the journey to live with through and beyond cancer. For information or donations contact www.ccsb.org.